If you're not sure what to have for lunch this week, a ShackBurger may have just become a better choice. 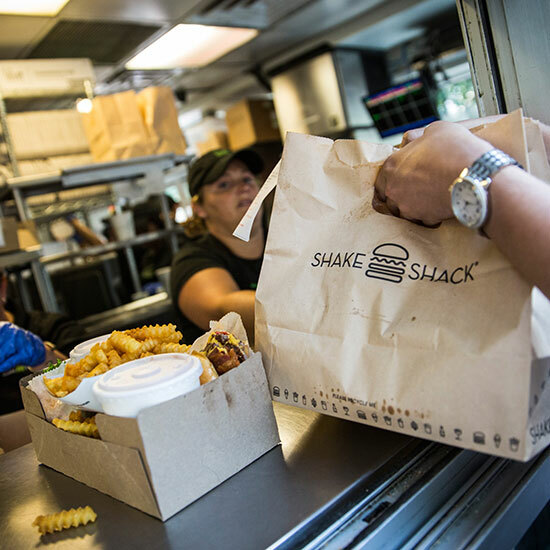 First time users of Shake Shack's new Shack App will be gifted one free hamburger with the promo code "Shack-appy." Simply download the app, order directly from your phone (convenient, right? ), skip the lines and pick up your complimentary serving of red meat. And for those who have stuck to their New Year’s resolutions of eating healthier, congratulations and we're sorry. You'll just have to keep enjoying your depressing salads, grilled chicken and Chop't app. But hey, at least you have abs.